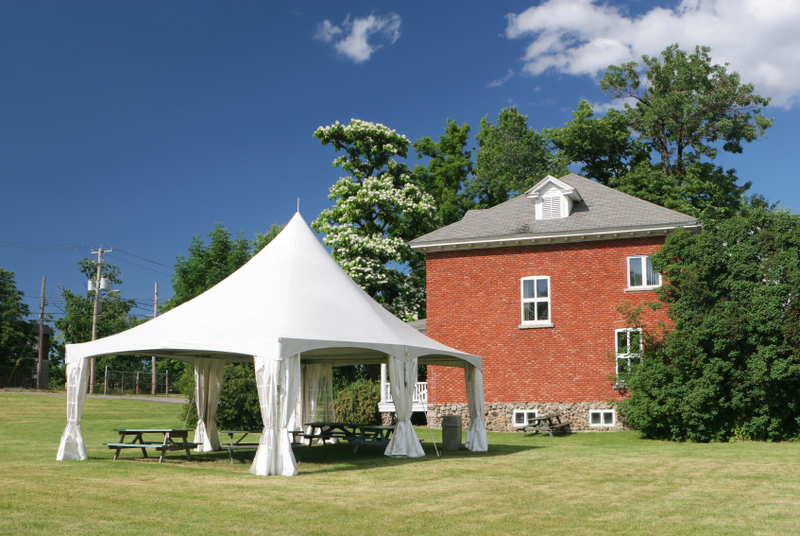 Party tents are big, bulky, and at times can be hard to maintain. 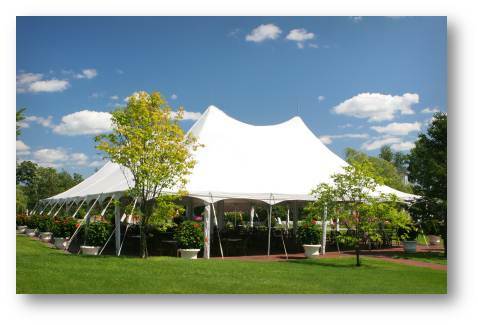 Setting up, breaking down, packing away, and trucking around party tents from event to event can take a toll on these large structures. 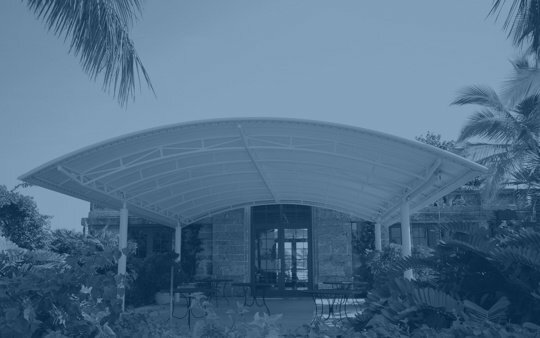 So, how can you take care of your investments and keep them looking great? 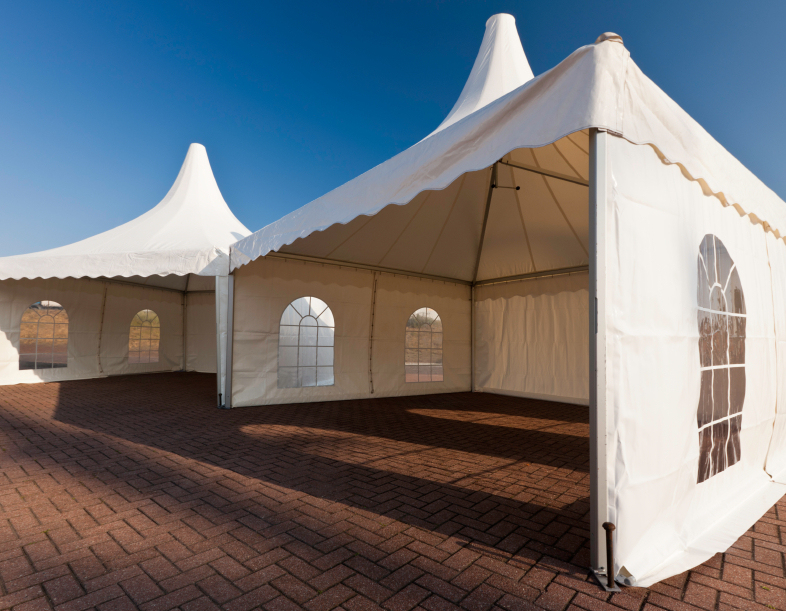 Rental tents are exposed to everything from dust and dirt to grease and paint stains on a consistent basis. 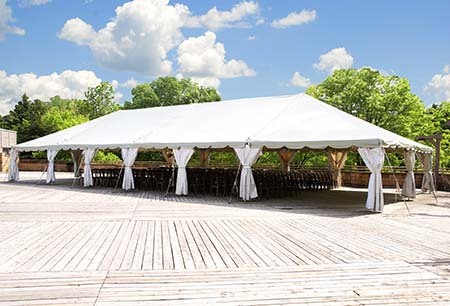 The most successful tent rental companies provide clients with high-quality tents that always look great, but in order to keep your stock looking great you’ll need to maintain a regular cleaning schedule, washing the tent fabric after each use. Unfortunately, many low-quality tent materials can’t withstand constant cleaning. 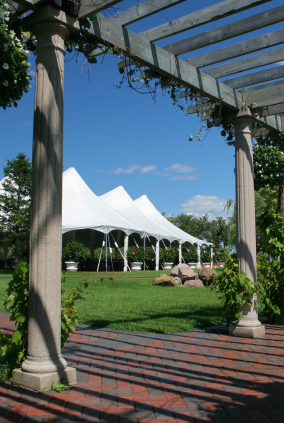 When it comes to covering your guests during an outdoor party, wedding, corporate, or family gathering, it’s important to know that you’re using the right fabric for your tent.